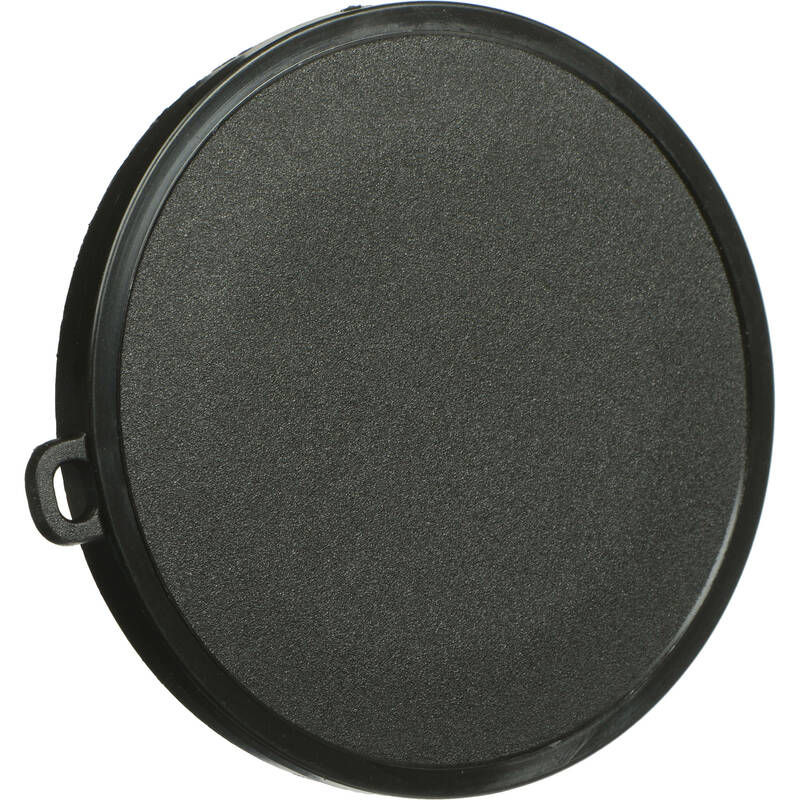 The Kaiser 60mm Push-On Lens Cap is designed to fit any camera, enlarger lens, binocular, tele-, micro-, or spotting scope lens. The actual size needed depends on the lens in question. The cap should fit snuggly but not so tight that it is hard to remove. Box Dimensions (LxWxH) 6.9 x 4.3 x 0.9"
60mm Push-On Lens Cap is rated 4.7 out of 5 by 3. Rated 5 out of 5 by Dennis from Fits Great Needed a snap on lens cover to replace the junky one provided by Nikon. This is exactly what is needed. Purchased separately a lens cap holder to keep it on the camera when not in used. Sturdy, easy to remove and place on lens. Rated 5 out of 5 by Anonymous from Great for Zeiss Lens I bought this lens cap for the Zeiss EF 50mm f/1.4 and it works perfectly! Not too tight or too loose. Highly recommend over the bad Zeiss lens caps! Rated 4 out of 5 by Chartie from Good cap Fits my 58mm lens just right. It's a little thicker than what I expected though.